Homeowners looking for shower enclosures or any other bathroom remodel upgrade for their home in Lenexa, Kansas, or a surrounding area, should turn towards the experts at Bordner. Since our founding in 1987, we have efficiently assisted countless homeowners with whatever their bathroom remodeling needs may be. And, thanks to our partnership with industry-leading manufacturer, Luxury Bath, we are able to offer top-notch products that will stand the test of time. Acrylic construction – The signature Luxsan® acrylic used in our bath products is a chemical-resistant and low-maintenance material unlike other acrylic products. Tile patterns – The tiles offered by Bordner are made to look like real Italian ceramic and are made in a large variety of patterns to perfectly suit your design preferences. Lux-Bond adhesive system – Our installers will create a permanent bond to ensure that your shower enclosures will remain anchored into place for the entire lifetime of your home. Mold-resistant technology – The Microban® technology found in Luxury Bath products, is made to fight off all mold, mildew, bacteria, and microbe growth. 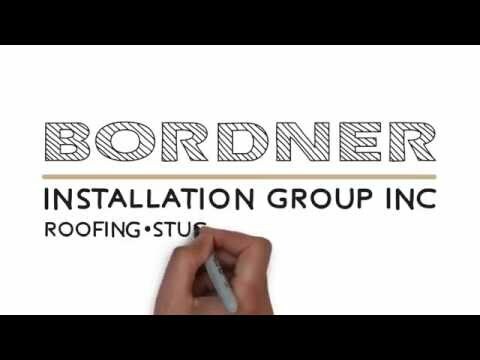 For more information about the impressive shower enclosures and other bath products that we offer to homeowners in Lenexa, KS, and the surrounding areas, contact Bordner today. Make sure to ask about our financing options available to all who qualify.